window is opened. It is a fully flexible window lock that can be used with ease by an old age pensioner or any one that needs to either secure a window with extra security in mind. 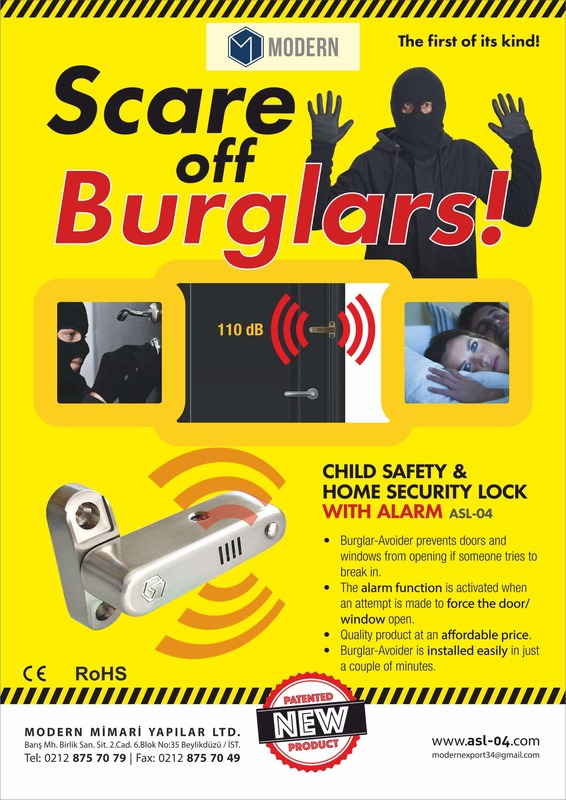 It is suitable for all UPVC windows, the Alarm window lock can be installed vertically and at a hight suitable to avoid a child to be able to open the window. Suitable for both UPVC and wooden window frames raised frames that have a raised edge. 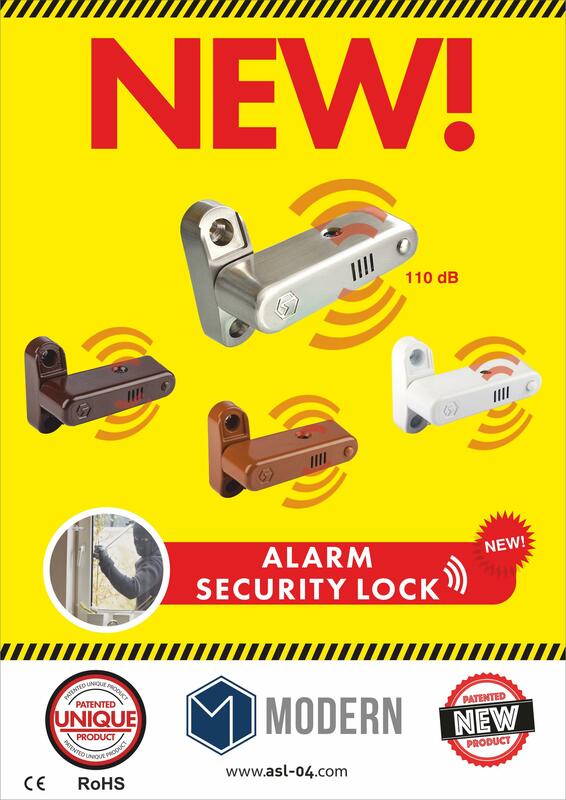 The Window Lock Alarm is designed to keep you safe when locked. A lock that allows you to lock your window with that added security and an alarm. Features easy operation operated with quick release fitting in the event of fire. Is easy to install and is suitable for both UPVC and wooden windows. Each pack features one lock including two batteries.